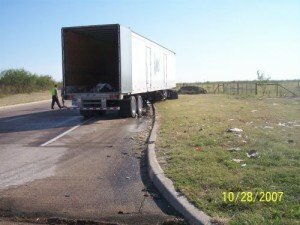 If you are in the transportation and delivery business, you need to be prepared for a fuel spill or pollution event. Hopefully it will never occur; however, if it does you need to protect yourself from predatory practices from dishonest spill providers. Protect Environmental has been asked to review invoices from these types of companies for decades. Insurance companies, transporters, spill brokers and insurance adjusters rely on Protect Environmental’s judgement and expertise to review and question unnecessary or fictitious charges. Since most companies don’t deal with accidents frequently, you need a service provider who will deal with you honestly, quickly, professionally and legally and has decades of experience performing cleanups correctly. 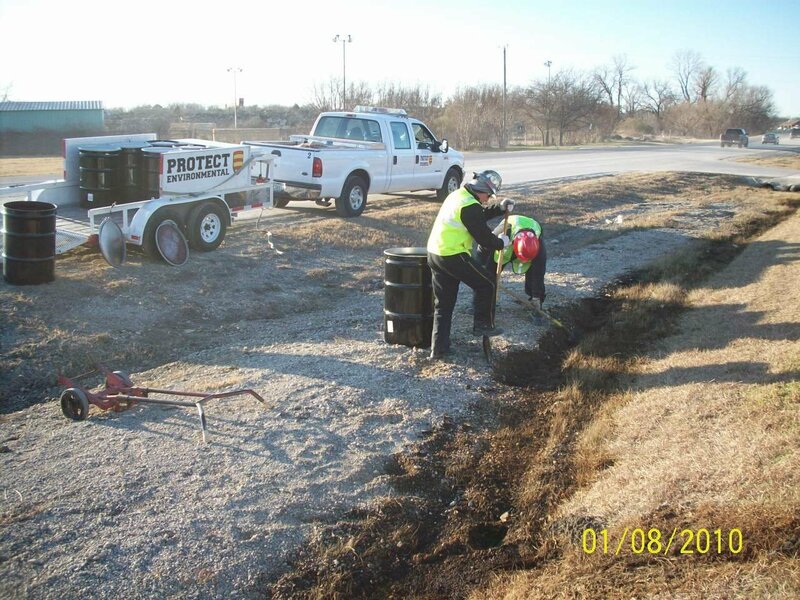 Protect Environmental oversees the cleanup operations from start to finish. Protect prepares a written report that complies with the State of Texas’ requirements. We provide time sheets, equipment and material tally sheets, job descriptions, photographs, maps and correspondence logs. 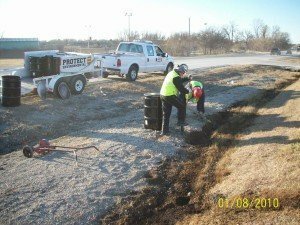 Our procedure for documenting spill responses is one of a kind in North Texas, making Protect reliable and unique. Protect Environmental’s teams have helped thousands of clients in the transportation, chemical and insurance industries throughout the decades. Protect controls your costs, assists with your insurance claims and provides you the very best service in North Texas. For more information or any questions you might have, please call 817-589-9005.